Well, I don't know about you, but I'm already starting to think about next year. After my first year in kindergarten, knowing what their little bodies are capable of, I know there's a lot I want to change. Kindergarteners are capable of sooo much. With the new rigor of the common core state standards, they rose to the occasion. Nearly 82% of my kids met their reading growth goal for our last trimester. This is huge! One of the changes I made to help with this growth for the end of the year was their writing journal. They write whatever is on their mind everyday as an entry task; they've worked and built up to this, so they are more than capable. In the fall, handing a students crayons and paper - well, you might end up with a book full of scribbles. You're lucky if you get a name. 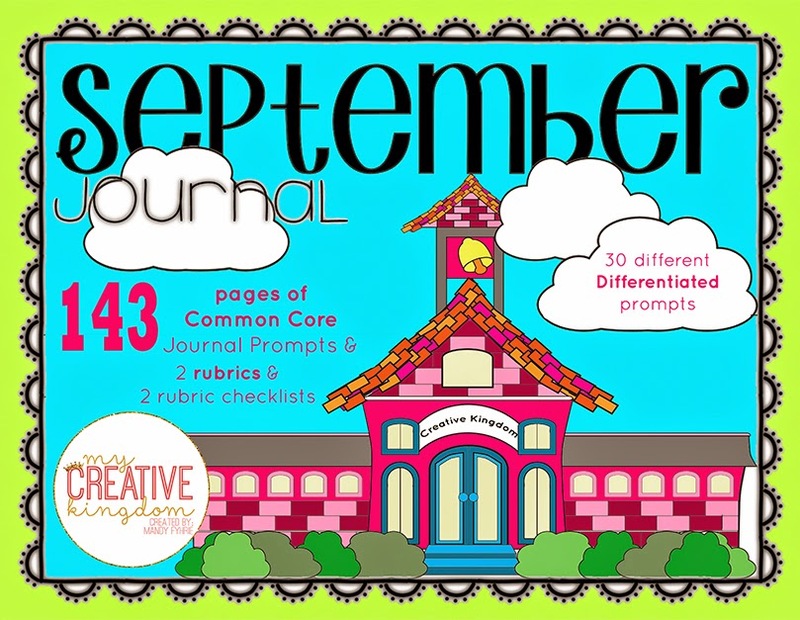 So, I created this Common Core State Standard aligned Journal to help provide differentiation, scaffolding and support for all students. This year, I had a majority of the English Language Learners, who started the year with little English. I made it so I can pick and choose which paper would work well for which student. I am going to print day-by-day and bind them at the end of the month. This is a great way to track student learning and show growth with the addition of the two rubrics. One rubric is for writing and the other for coloring a picture, so you can add and teach accordingly. You can download a SEPTEMBER PRODUCT PREVIEW by clicking HERE. 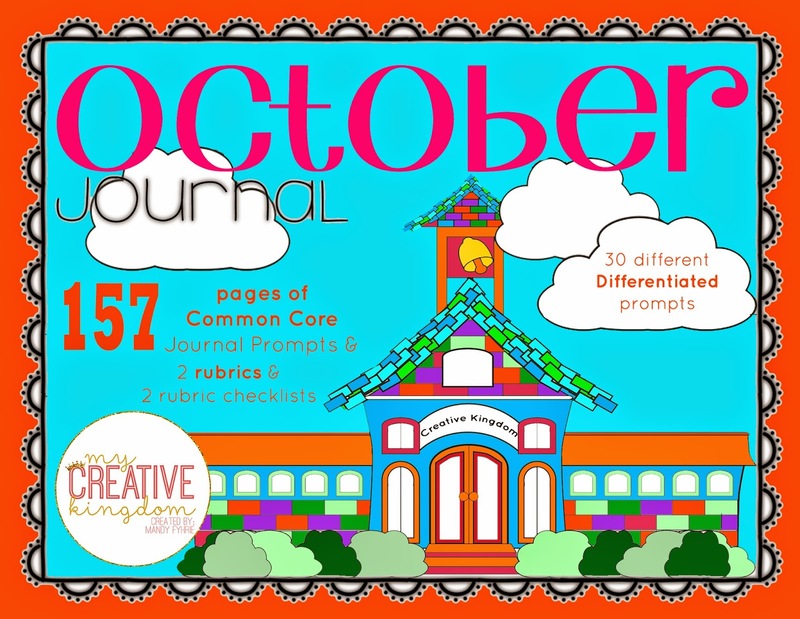 You can download a OCTOBER PRODUCT PREVIEW by clicking HERE.